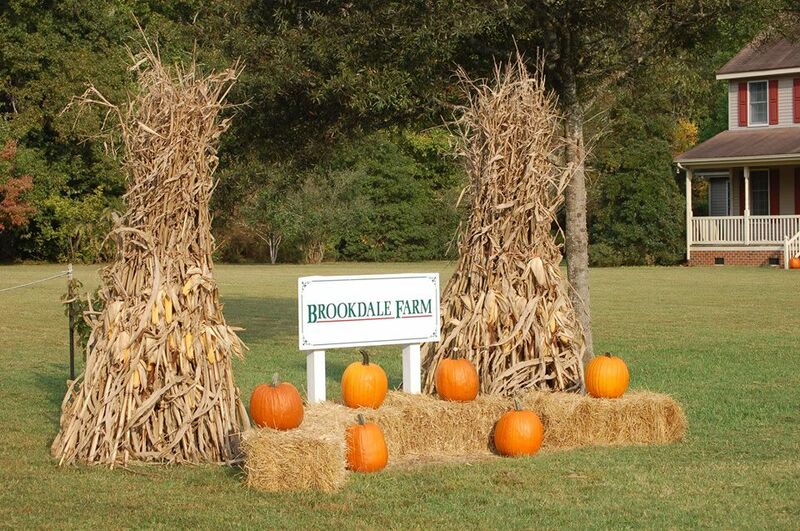 Welcome to Brookdale Farm! 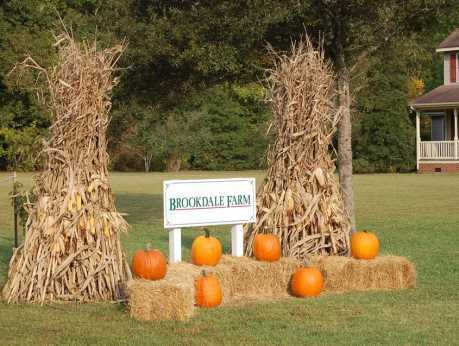 We're a small family farm that concentrates on u-pick crops of strawberries and pumpkins. We are not organic but use the best practices to keep our chemical use to the minimum. We have a guiding principal of providing the best we can, we won't sell it if we wouldn't feed it to family and friends. We invite you to join us at our strawberry fields for our often praised berries and our jar products. 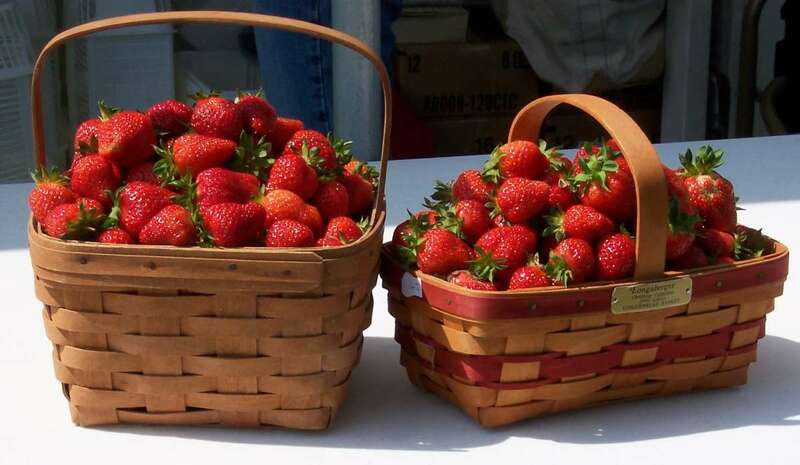 Our picking season runs from approximately late April to early May (depends on Mother Nature) through early June. Please see our strawberry page for more details. We have lots of families that come on weekends in October to cut pumpkins off the vine. We have horse drawn hayrides and other activities for family fun.